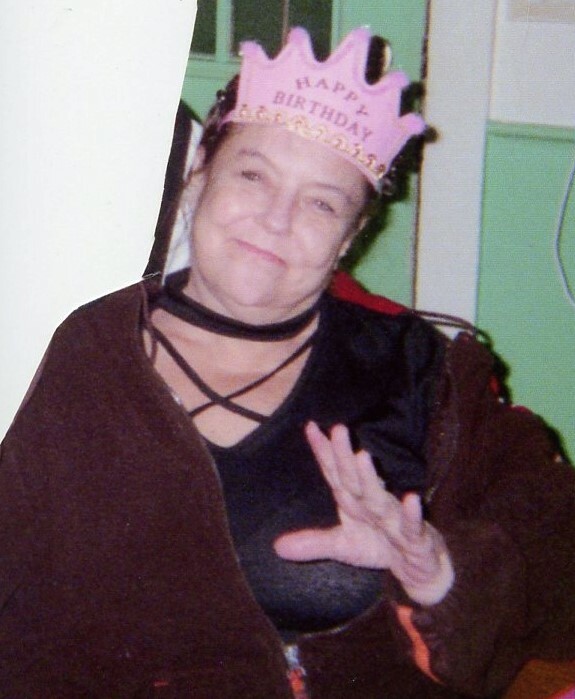 Christine L. Brooks, 52, of East Liverpool, passed away, Sunday, March 17, 2019, at the Valley Oaks Care Center. Born, January 25, 1967, in East Liverpool, she was a daughter of the late, Dean and Rebecca Madison Gaines. She is survived by her husband Lloyd Filter; daughter, Tonya Madison of East Liverpool; sons, Travis and Lonny Laughlin and 7 grandchildren.